Dormer circular split dies can be used by hand or machine. 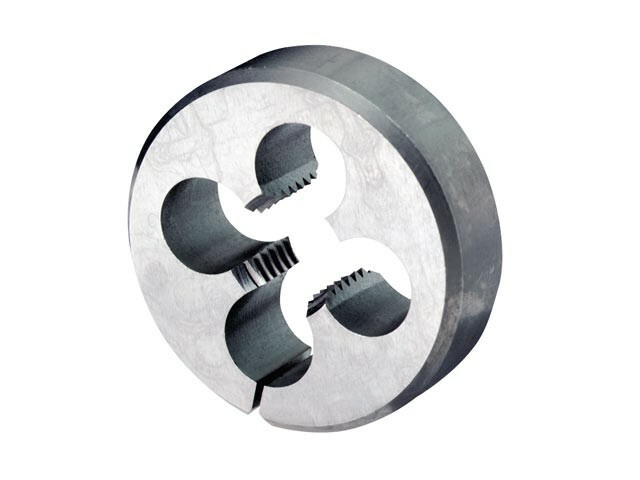 Because the die has a split it can be adjusted slightly to provide a thread slightly smaller or larger than the norm. Material: HSS - High Speed Steel.